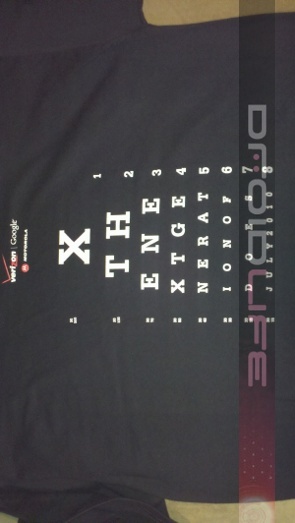 Verizon Sending out DROID X “Thank You” Packages? 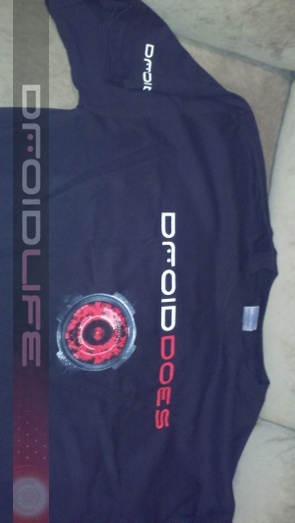 Attention all Droid X users, prepare to obsessively check your mail over the next couple of days and you may find a surprise waiting in your mail slot. Apparently, some owners of the 4.3″ beast are receiving “thank you” packages for their DX purchase which includes a t-shirt, stick and flyer for 25% off accessories. Our reader also mentioned that he ordered just as most of you did, over the phone. 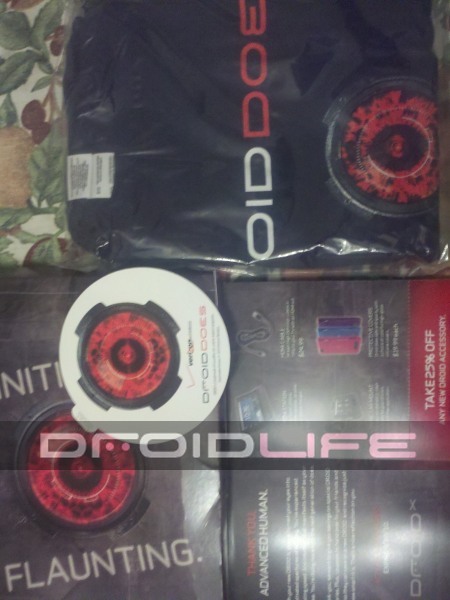 Check out the package and its contents after the break!